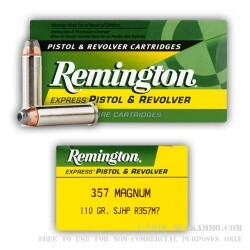 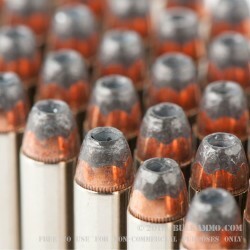 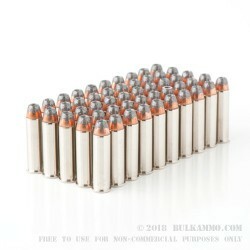 This ammunition is a great choice for a bulk self-defense round for your 357 magnum pistol or revolver. 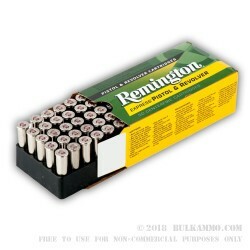 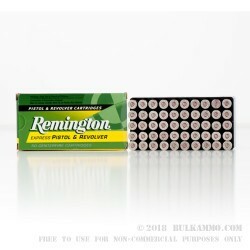 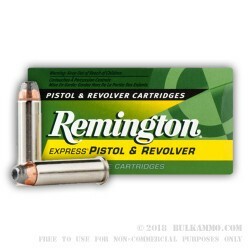 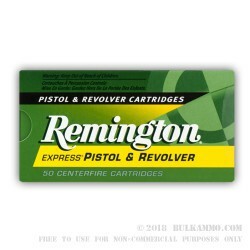 Made by Remington, these loads feature a 110 semi-jacketed hollow point bullet that's designed to expand upon impact with a target. 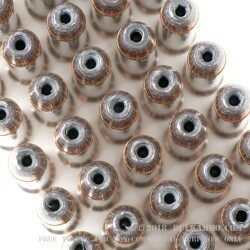 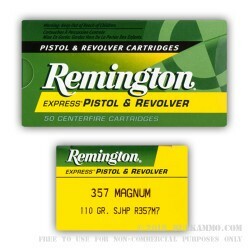 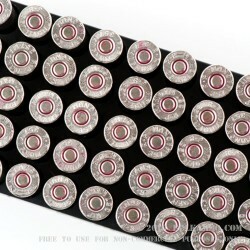 You'll get 500 rounds of 357 magnum ammo that's ready to load and fire when you buy this ammo today.